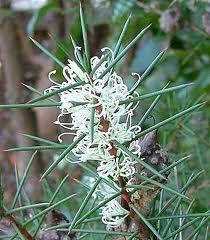 Hakea sericea, Silky hakea or needlebush. 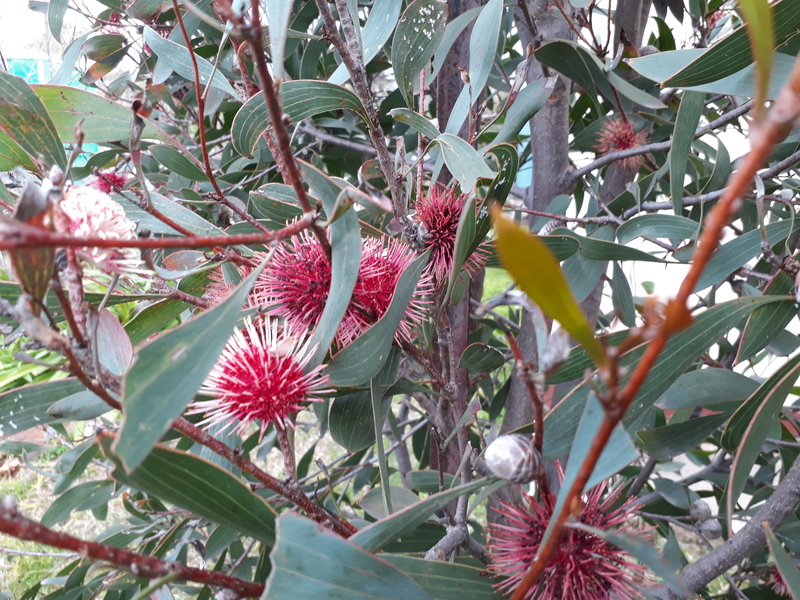 Home / Shrubs / Large Shrubs / Hakea sericea, Silky hakea or needlebush. Evergreen upright medium to tall shrub with fine linear foliage. 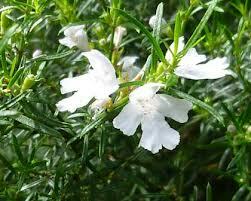 From winter through spring bears a lovely display with masses of lacy white fragrant flowers clustered along the stems. Tolerates all soils, dryness, lime, smog, full sun, some shade and frost. Excellent windbreak informal hedge or bird haven. Potted 50mm, Well established ready to plant out.